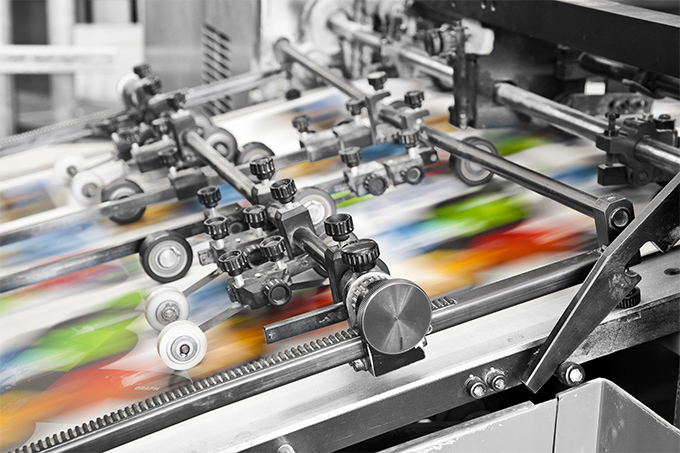 Single colour, full colour; short run, long run – whatever marketing materials you’re after, we’ll print them for you to suit your needs and budget. We’ll even design them for you if that’s what you want. And because all our products are printed in-house, we keep a close eye on our print runs, making sure your printed product looks exactly as it should. … then we’re the guys you need to speak to!